Back in 2009, we heard about a 3D bio-printer that had been developed through a collaboration between Australian engineering firm Invetech, and Organovo, a San Diego-based regenerative medicine company. The device incorporates two print heads – one for placing human cells, and the other for placing a hydrogel, scaffold, or support matrix. At the time, the hope was that the printer could someday be used to create organs for transplant purposes. This week, Organovo announced that it has succeeded in using the device to create three-dimensional functioning human livers – albeit tiny ones. 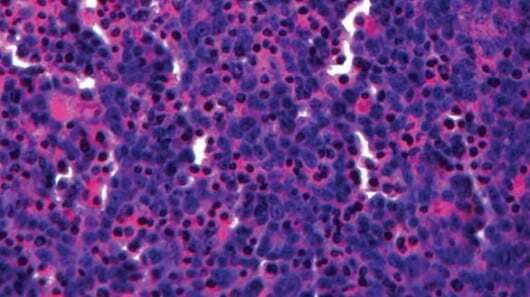 For some time now, it’s been possible to create 2D samples of human liver tissue. These are one or at most two cell layers thick, and used for research purposes. The bio-printed liver tissues were made from a variety of cell types, including hepatocytes, endothelial cells and hepatic stellate cells – all of which are key components of natural livers. Once completed, the tissues remained stable in vitro for up to 135 hours (considerably longer than is possible with 2D tissues), and performed regular liver functions including production of albumin, fibrinogen and transferrin, along with biosynthesis of cholesterol.